Unfortunately, athletic competition as embodied in pro sports has not been at its best for quite a while and things seem to be getting worse. Thus, the impact on the nation’s values has been more negative than positive. According to an ESPN/ABC poll, 63 per cent of sports fans (as well as 76% of those who describe themselves as “avid fans) supported the suspension and the penalties imposed on the Patriots. 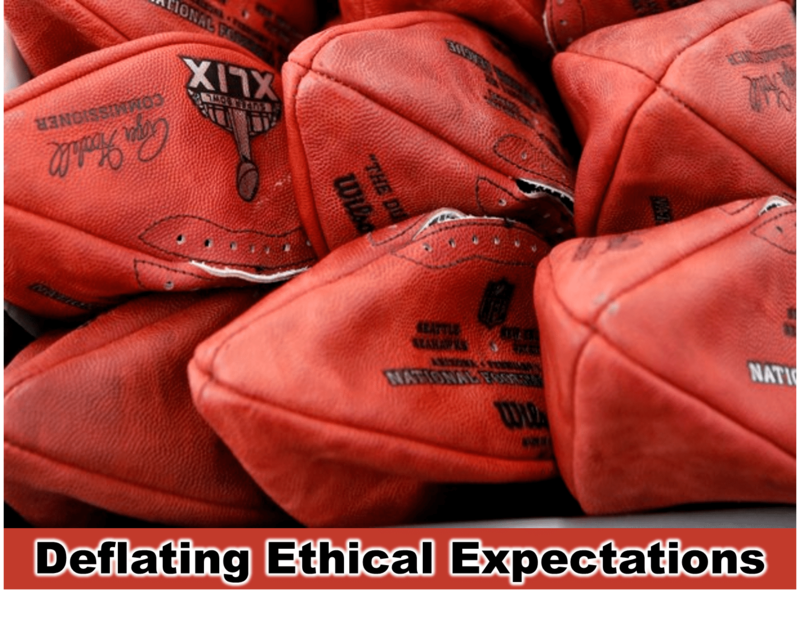 When it comes to credibility and trust perceptions are a form of reality and the fact that millions of Americans of all ages believe that Brady was complicit in cheating means that they see the court decision as further evidence that cheaters do prosper. In a world where “what you allow, you encourage”, this interpretation of Brady’s case will spawn even more rule breaking and sleazy gamesmanship tactics at every level of sports. 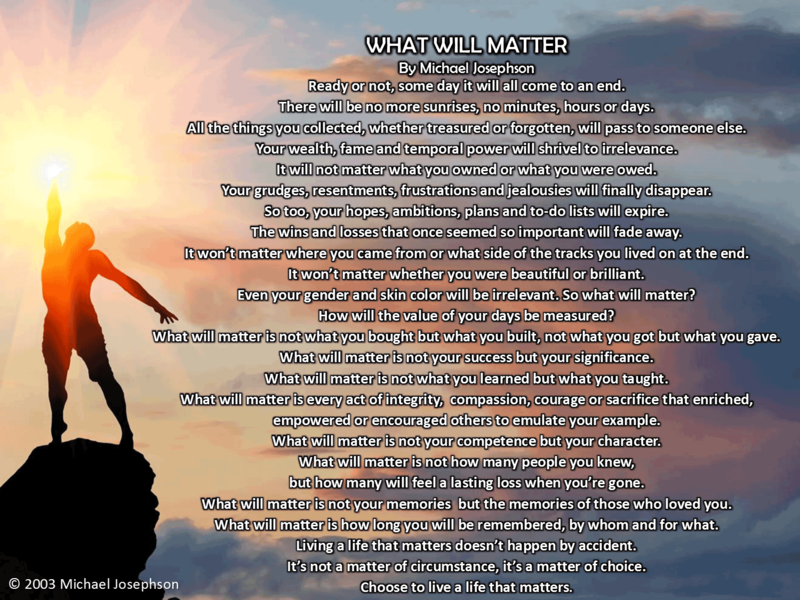 What lesson is it teaching our kids? Maybe it’s already too late. On the heels of a decision by Little League International to strip the 2014 national championship from a Chicago team that played geographically ineligible players, the girls Little League Softball World Series is currently embroiled in an ethical/sportsmanship controversy centering on the decision of a coach to deliberately throw a game for tactical reasons. I believe there is an ideological connection between the “it’s no big deal” attitude that has made cheating acceptable in sports and the prevalent reaction of respected political commentators to Donald Trump’s public pledge to not run as a third party candidate for President if he does not get the Republican nomination. The common reaction has been to point out that the promise is not enforceable and, therefore, Mr. Trump has the legal right to repudiate it if it suits his interests. The disturbing thing is that the consensus of experts believe that if he breaks his promise it would surprise no one nor would there be enough moral outrage to deter the duplicity. It’s as if the moral obligation intrinsic to a promise has become meaningless. Honorable people know that there is a big difference between what you have a right to do and what is right to do. We need to expect more from athletes and politicians. An act not ethical simply because it can’t be legally punished nor is it proper simply because it is not punishable.